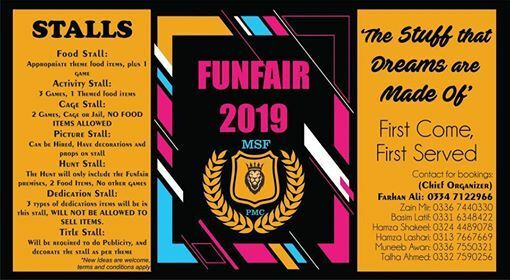 FMU MSF FunFair2019 is Here! 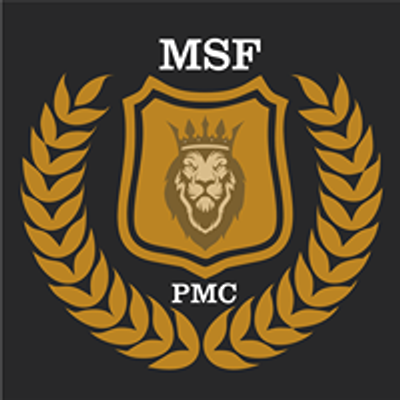 Check back for details and updates. 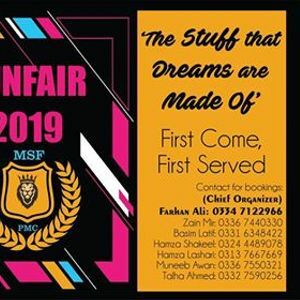 Muslim Student Federation FMU chapter's page for all related activities.